A 'Good Goods Japan' event took place in Hanoi in November 2017. As many as 48 Japanese enterprises specializing in household commodities and consumer goods will participate in an event to connect with importers, wholesalers, retailers and consumers in Vietnam, promising to make the domestic industry more active. The Japan External Trade Organization (JETRO) will organize the “Good Goods Japan,” an event for business matching in high-quality Japanese household commodities and consumer goods, in Ho Chi Minh City on December 4. The event is to take place from 9:00 am to 5:00 pm, with the participation of such large importers and distributors as Phuong Nam Bookstore, Fahasa, Hachi Hachi, and AEON, in Grand Castor Hall on the fifth floor of Gem Center in District 1. Prior to that, JETRO, together with the 48 Japanese enterprises, will visit the outlets of these brands on December 3. After the Ho Chi Minh City event, the Japanese enterprises will go to Hanoi and also pay a visit to a number of retail chains including BiboMart, Soc&Brother, Format, Sakudo, and AEON in Long Bien District on December 6. 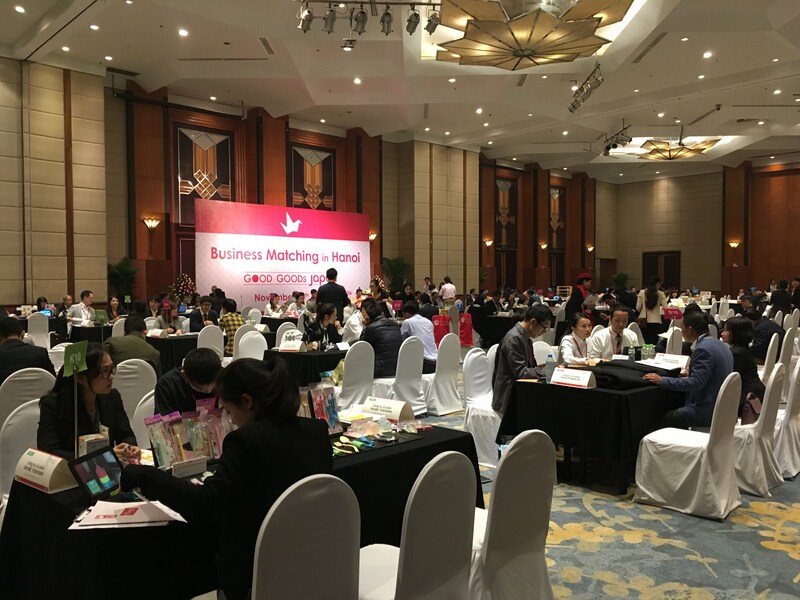 The “Good Goods Japan” business-matching event will be held at Melia Hotel in Hoan Kiem District from 9:00 am to 5:00 pm the following day. It is anticipated that around 100 importers and distributors will attend this event. “Good Goods Japan” will feature numerous household commodities and consumer goods of high quality and uniqueness, providing customers with a wide range of choices. 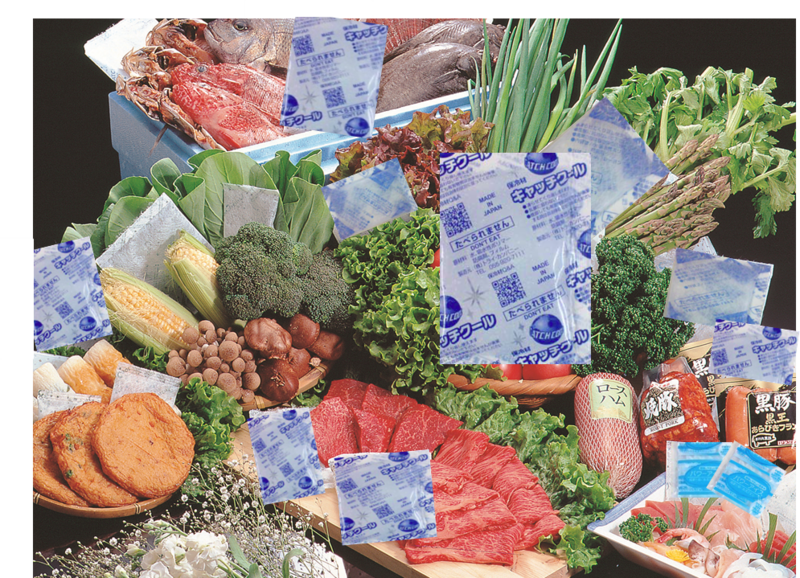 Among them is Try Company’s “catch cool” ice pack, which helps keep food fresh until it is used. The firm is expected to meet the demand of Vietnamese consumers as many of them have the habit of bringing home-packed meals to the workplace, as well as a preference for fresh food. Users can store the ice pack in the freezer after use and take it out for reuse whenever they want. 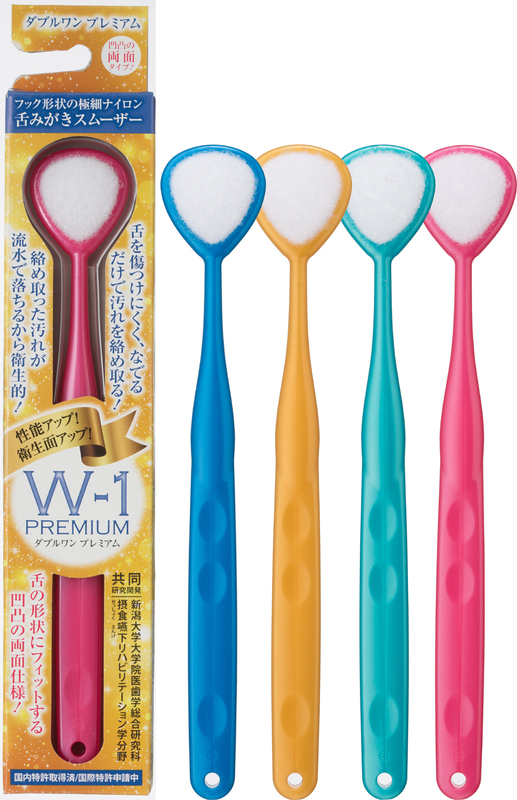 Another noteworthy product that will be introduced at the event is the S-care tongue brush by Shikien Company. Brushing one’s tongue is said to be good for health throughout the world as it helps prevent unpleasant breath, which is mainly caused by the coating on the tongue. “We recognize that the pace of development in Vietnam is increasing, that people’s lives are improved, and they pay more attention to dental health,” said a Shikien representative. The company expressed their wish to be welcomed by Vietnamese consumers, especially importers, during the meet and exchange opportunity opened up by “Good Goods Japan." The hot water bottle Yutanpo by Tange Chemistry Industry Company is another product expected to be a suprise at the event, thanks to its ability to keep warm all day without using electricity. The hot water bottle can be used in both winter and summer when many office workers work in air-conditioned environments at least eight hours per day. Besides, Thermos will introduce its stainless steel vacuum one-push tumblers, food jars and carafes at the Ho Chi Minh City event. 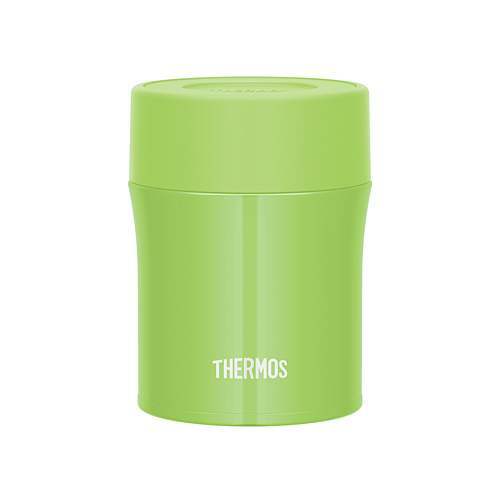 Thermos is one of the manufacturers of stainless steel vacuum flasks and thermal cookers that are popular among consumers in Japan. 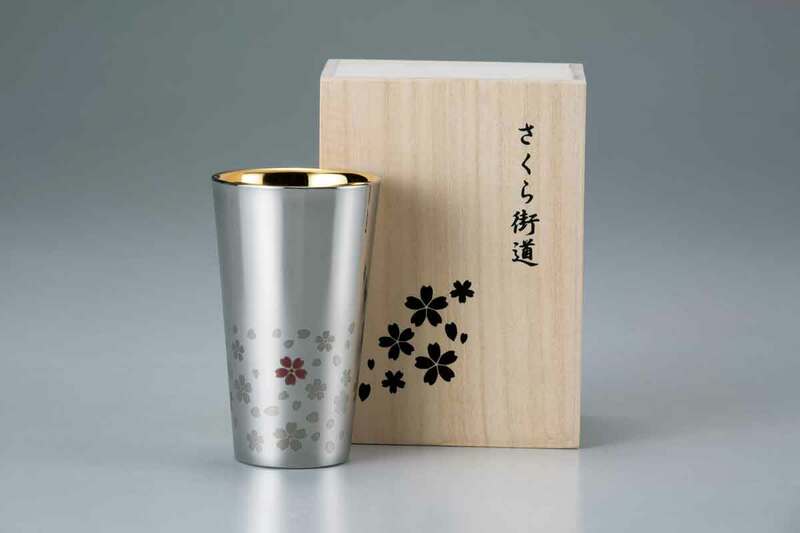 And last but not least, Wahei Frei Corporation will bring to the event the stainless double wall tumbler with the ability to maintain the temperature of hot and cold beverages. JETRO was established in 1958 by the Japanese government as a governmental-related trade promotion agency. The organization has one representative office each in Hanoi and Ho Chi Minh City. “Good Goods Japan” has been annually organized by JETRO since 2016.